Save the Date: More info to come! 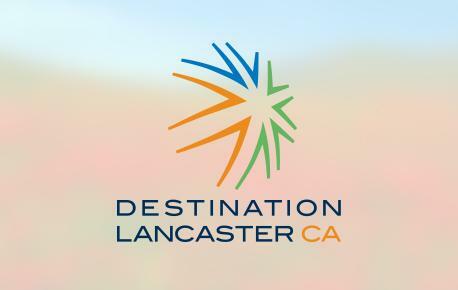 Directions from Lancaster: From Northbound 14 Freeway, take the 20th St. West exit. Turn right onto 20th Street West, and right again onto Avenue J. Go east on Avenue J for 22 miles (Pass the main entrance to Saddleback Butte State Park at 170th St. East.) Turn right on 200th Street East (a small dirt road) and go about ½ mile to the staging area at 200th Street East and East Avenue J-8. There is easy access pull-through.